A customer has forgotten their PIN and can't retrieve their device, what do I do? To mount a Chargesafe to the wall requires 4 screws and a power point. Please download the attached document, containing detailed dimensions. Despite being Australia's lightest phone charging locker by far, the Chargesafe does weigh 19kgs, so it might be best to have a friend help with this installation. Screw 4 holes in the wall in the positions outlined in the downloadable PDF. It is recommended to have a power point located underneath the cover plate at the base of the Chargesafe. Place a screw in each hole, ensuring they are not screwed all the way in, sticking out about 2 cm. Open the Chargesafe so that the 4 holes on the back are visible. Have one person lift one side, and someone else lift the other side, and place the Chargesafe over the screws, slotting them through the larger part of the holes in the Chargesafe. Tighten each screw to hold the Chargesafe in place. Take off the cover plate at the base and plug the Chargesafe in to the power point. Screw the cover plate back on. 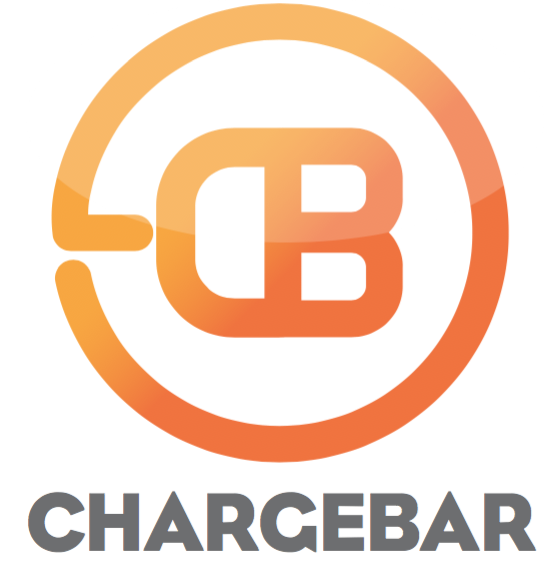 If you have any questions, send an email to info@chargebar.com.au. Can I become a Chargebar distributor?